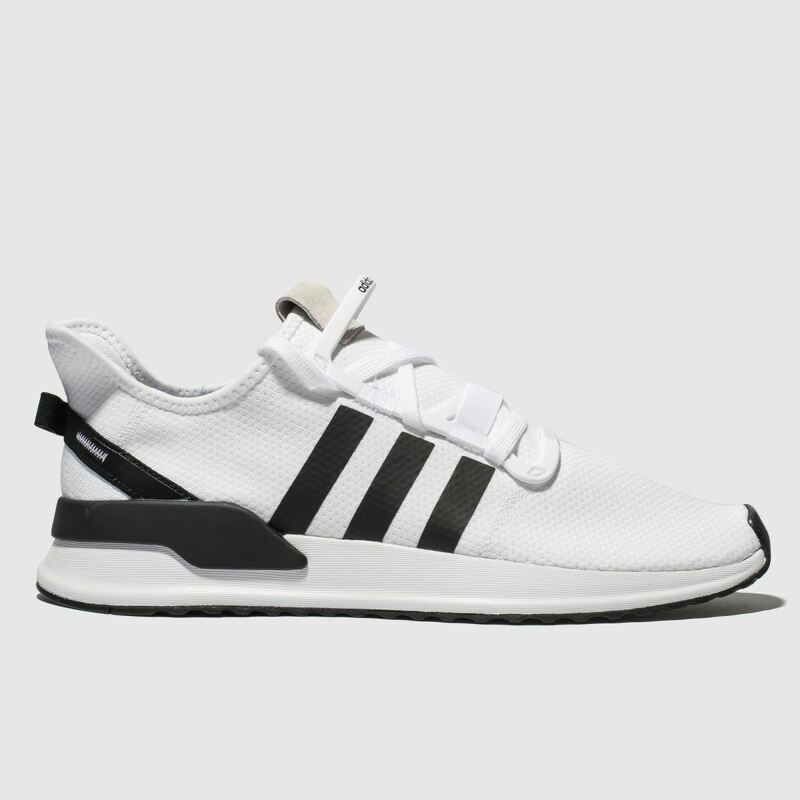 Crafted to explore, the adidas U_Path Run will take you through the street-scene with ease. 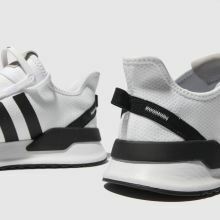 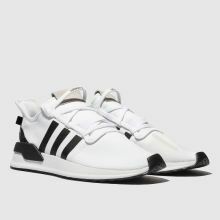 The futuristic profile boasts a soft white mesh upper with contrast black man-made 3-Stripes and a bungee heel overlay for support. 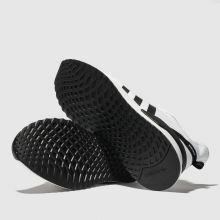 Unique lacing completes.